Home Banking Why are we given Account Number? Why are we given Account Number? When we open a bank account we are given a long number which we never remember, most of us! Well, this long number is our bank account number. Do you know Why it is given and what is its Significance? 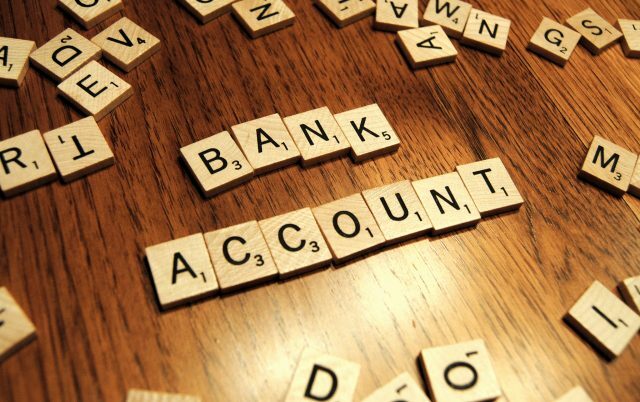 A bank account number is a unique number which is allotted to every person who comes to open an account with the bank. This number is unique in itself and no other person in the world can have an account number similar to that account number. If the account holder forgets the number then he/she immediately has to consult the employees working at the bank. The account number is always made used whenever the account holder has to make a withdrawal, issue a cheque, make an investment, transfer money and any such work which requires something with the account then the account number is a must. In the present it has been observed with great regret that a number of frauds have been done with people’s account number. There are numerous people who are being hired by such companies who only work to hack other people’s account number. You may get a call and the caller might sound like a professional person working at a bank. The person may ask you of your account number claiming that he/she needs it for some important official work. But, you need to be alert and deny to give your unique account number. The important fact to always keep in mind is that no bank official will ever call you to ask you for your account number. Such fraud calls are reported everyday but such frauds also continue to happen. An account number is usually of 10-12 digits particular to your account. It’s the second set of numbers printed or written at the bottom of your cheques, just to the right of the bank routing number. You can also find your account number on your monthly statement. Click on the online statements link from your Account Activity Page. Click on the print statement link, the full account number can be viewed on the top right hand corner of the statement. So, these are the steps to follow in order to be a pro at online banking. Since it’s the era of Digital Banking, one needs to be a pro at digital banking. In order to save time and money, digital banking is the right thing to be followed. Next articleGet Stuck when it come to Acronyms? Learn some Important Acronyms!